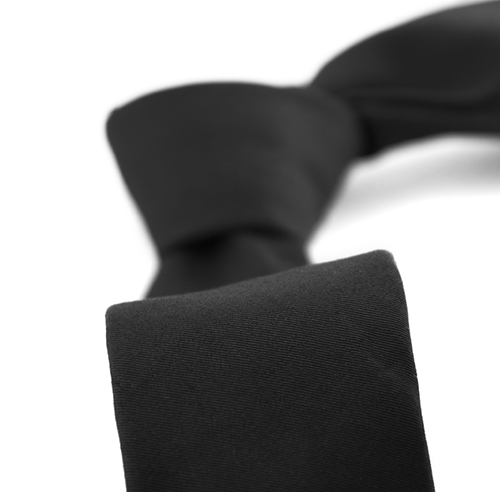 A black tie is not just a black tie. It can be bold or subtle, shiny or matte. 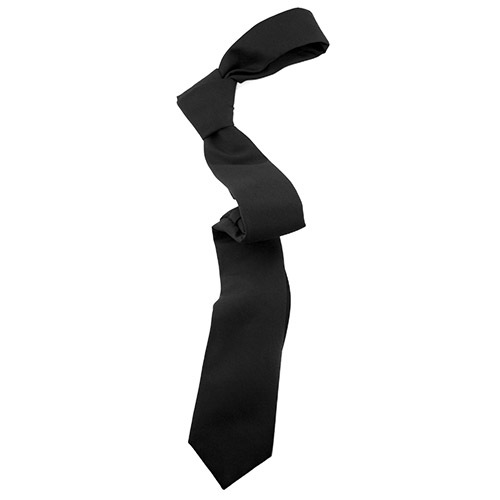 This tie is in black soft cotton with a slightly matte texture. 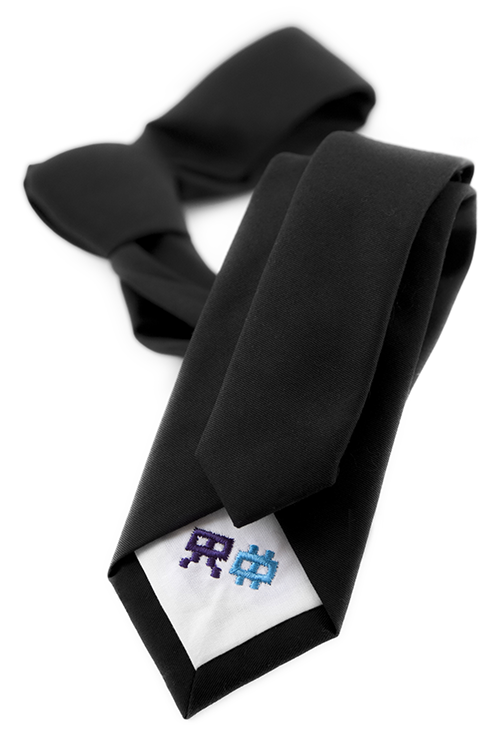 Perfect for a toned down style, or as an alternative party tie. Or whenever you're recruited to the MIB, and need to dress up accordingly.